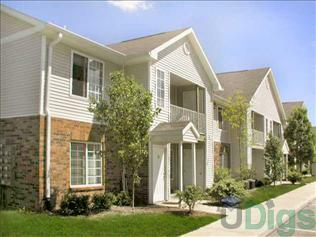 Peaceful West Lafayette Property features 1 and 2 bedroom apartments with full amenities. 11 acre community with nature park and outdoor recreation facilities. We offer discounts for Grad student, Purdue faculty,Military and fire police and hospital employees. This page contains information about Franklin Park Apartments and it's rental listings. All details have been provided by Franklin Park Apartments.